If a blockchain is well-implemented, the resulting advantages include speed, privacy, reliability, and much lower costs. As more global enterprises adopt blockchain technology, it is necessary to evaluate and address not only benefits but the associated risks too. Effective solutions can be proposed based on the analysis of potential risks in the used blockchain ecosystem by its modelling. In the paper, the approach for risk modelling of blockchain ecosystem is described. Practical realization of simulation on the base of Petri Net model is proposed. Process of E-net model design for analysis of blockchain platform and critical aspects of a blockchain solution includes the next main components: formal construction of the individual blocks process formation in the blockchain; formal construction for transformation probability of various possible risks in the blockchain ecosystem into the generator of risk events; formal metamodeling of blockchain operation with critical aspects of a blockchain solution; base set of modelling elements for above-mentioned transformation procedure; and software tools for simulation experiment. 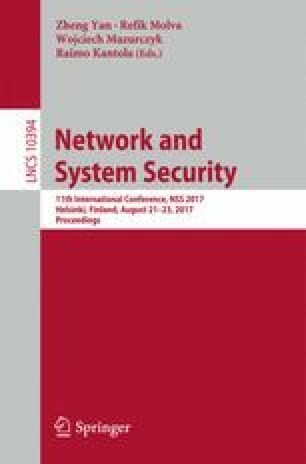 The detailed rules for design of Petri Net model are proposed and used structure of ATM communication network is performed. This work was supported by the project “Smart Logistics and Freight Villages Initiative (SmartLog)” of INTERREG Central Baltic research programme.